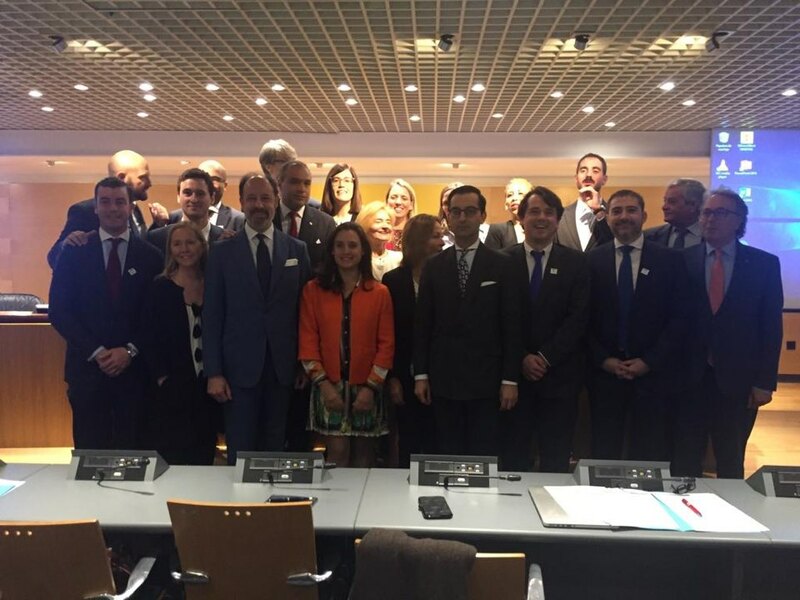 Ernest Ribas, President of ESCCK and Roger Royo, Secretary General, participated on 25th in the meeting of Spanish Chambers of Commerce in the world. “The Chambers of Commerce Abroad have a very important role in strengthening ties, economic links and bilateral relations between Spain and the countries where you develop your activity.” This was stated by the Director General of the Chamber of Spain, Inmaculada Riera, before more than thirty Official Spanish Chambers of Commerce Abroad gathered in Madrid to coordinate their activity and deepen the mechanisms of collaboration between them and with the Chamber from Spain. 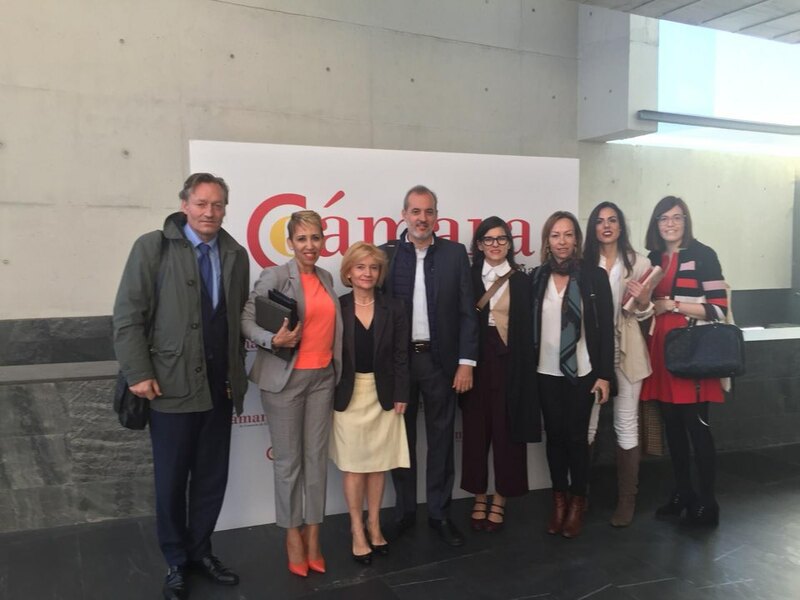 In presenting the major lines of work of the Chamber of Spain, Riera has referred to the participation in business missions, accompanying the Kings and the President of the Government, and has invited the network of Chambers Abroad to join these meetings and the organization of forums for them.